Looking for a peaceful, quiet get away near Jay Peak resort? Motivated seller of a glorified hunting log cabin, all year round living or seasonal. Cabin built with on site materials in 1989. One acre spring fed pond, outbuilding and a working outhouse for those extra guests during hunting season! Very unique piece of property, a must see! 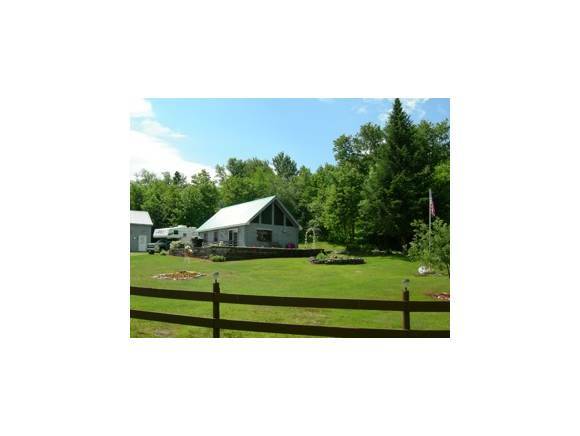 For more information or to make an appointment to see this property please call Samantha Etesse at 1-802-498-7028.